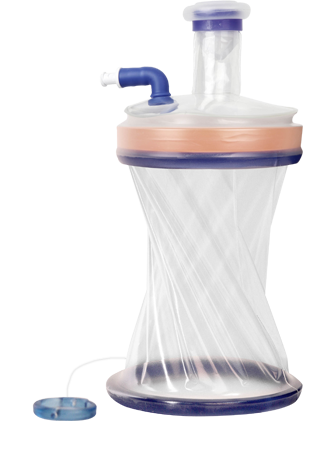 It is usually used in laparoscopic surgery. 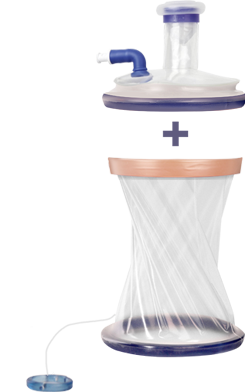 The wound retractor is the channel to take out the specimen and fix incision and open it. 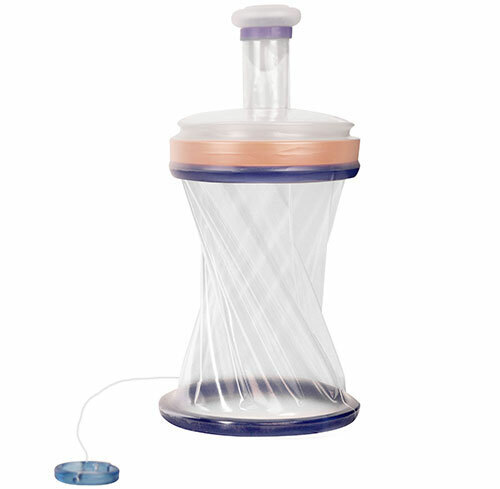 Also wound retractor protects from the contamination and keeps moisture during the operation hour. 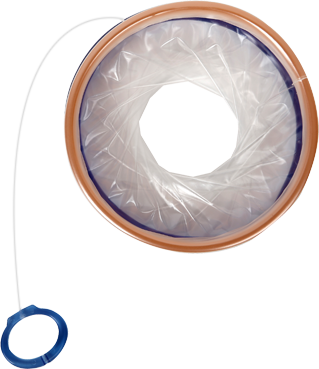 Various sizes of instruments can be inserted such as Endoscope and Endo GIA. 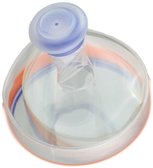 The cap consists of transparent cover; it offers clear view during the operation. It is made of polyurethane film. Polyurethane is more sturdy and high elasticity than silicon. Polyurethane is more sturdy and high elasticity. 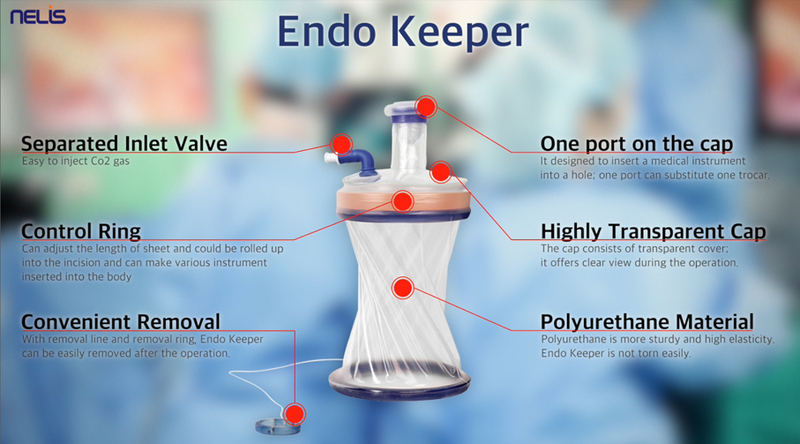 Endo Keeper is not torn easily. 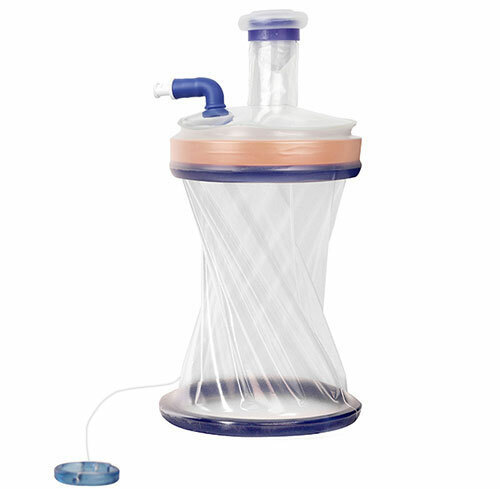 With removal line and removal ring, Endo keeper can be easily removed after the operation. 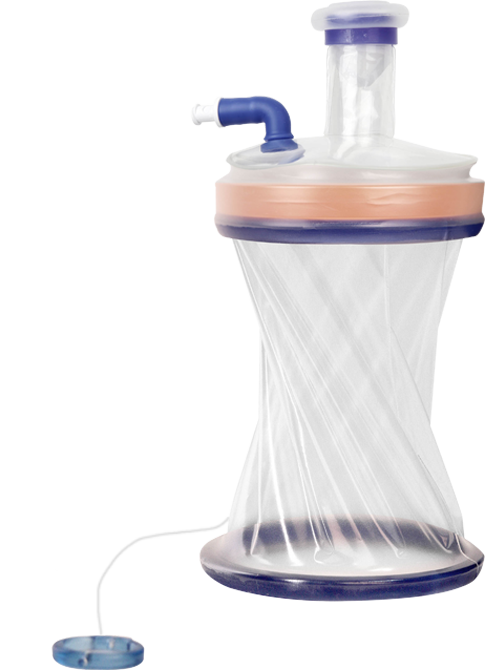 It designed to insert a medical instrument into a hole; one port can substitute one trocar. 2) Adjust the height to the thickness of the patients’ abdominal. 2) Adjust the height to the thicknesses of the patients’ abdominal. 9) Co2 injection is possible without the help of other instrument.